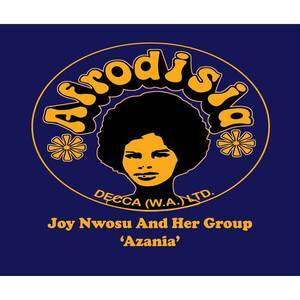 Afrodisia (Record Label); Joy Nwosu And Her Group (Artist). 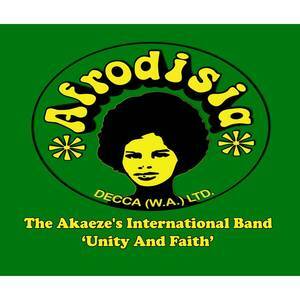 Afrodisia (Record Label); The Akaeze's International Band (Artist). 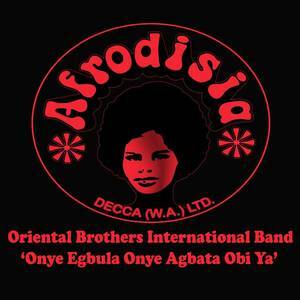 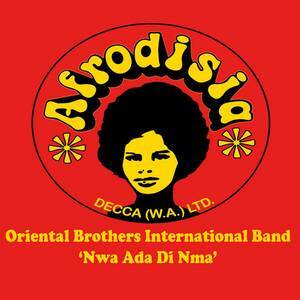 Afrodisia (Record Label); Oriental Brothers International Band (Artist). 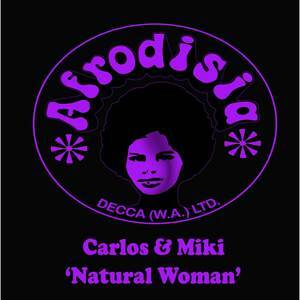 Afrodisia (Record Label); Carlos And Miki (Artist). 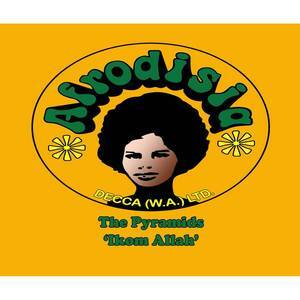 Afrodisia (Record Label); The Pyramids (Artist). 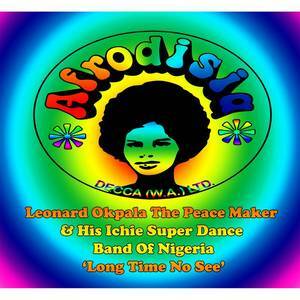 Afrodisia (Record Label); Leonard Okpala The Peace Maker & His Ichie Super Dance Band Of Nigeria (Artist). 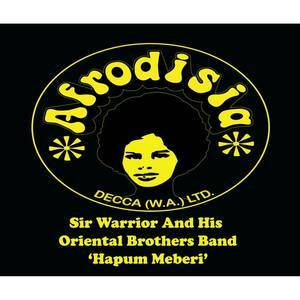 Afrodisia (Record Label); Sir Warrior And His Oriental Brothers Band (Artist). 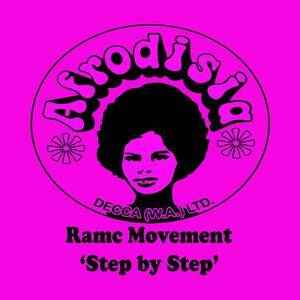 Afrodisia (Record Label); Ramc Movement (Artist). Afrodisia (Record Label); United Brothers International Band (Artist).